Zombie Indie House has just bagged an honourable award from the Tizen App Challenge for its game ‘Meanwhile, In A Parallel Universe’. The award came with a hefty $40,000 cash check. The gaming studio was one of the three honourable recipients in the RPG and Strategy Game. The other two honourables were ‘RPG Symphony of the Origin’ and ‘Bug Bites & Defense’. 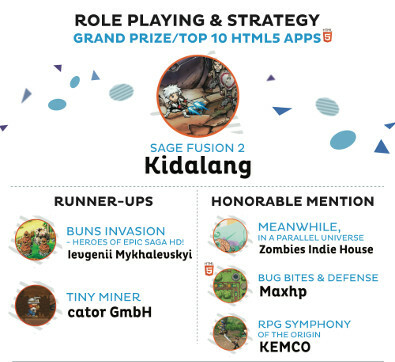 Kidalang’s ‘Sage Fusion 2’ bagged the grand prize, while ‘Tiny Miner’ and ‘Buns Invasion’ won the runner-up awards. The Tizen App Challenge gave out over $4 million in prizes for nine categories.